A trip to Kure Beach is not complete without a visit to the North Carolina Aquarium at Fort Fisher. With informative, interactive and fun exhibits throughout the year, it’s an attraction the whole family will enjoy. The Aquarium welcomed a new Nature Play area where children and families can climb, build, swing, jump and imagine in a natural space. The world-famous Weeki Wachee Mermaids will return to the Aquarium for two weekends in March to swim with the sharks, rays and a green sea turtle named Shelldon, all while enchanting guests young and old. 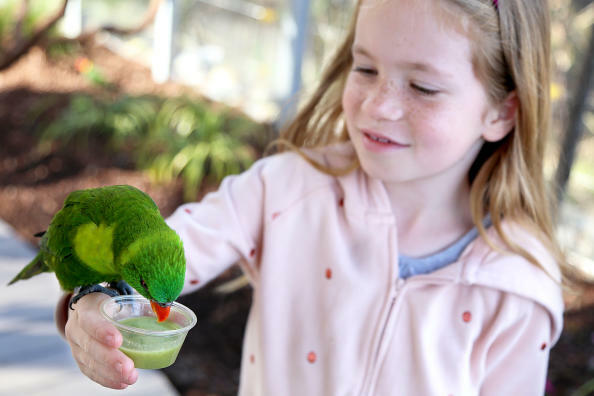 In April, Lorikeet Landing will return for visitors to encounter and feed dozens of small, tropical birds through August. Caution: The free-flying lorikeets may even perch on arms, hands and the occasional head! 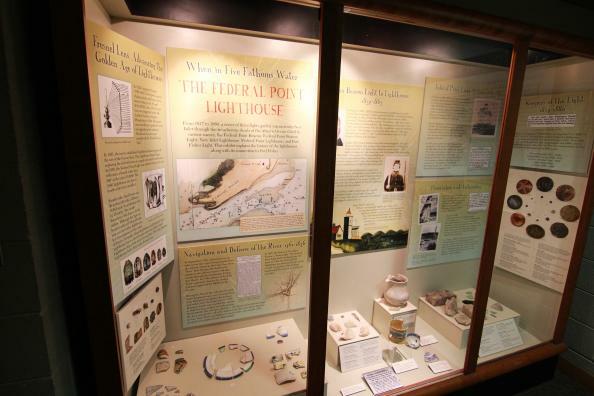 Take a step back in time with an outing to Fort Fisher State Historic Site and the new Federal Point Lighthouse exhibit in its Visitors Center. Explore artifacts and learn more about a series of three lighthouses that used to guide mariners into New Inlet through the Atlantic Ocean. The location of the Civil War’s largest land and sea battle, the historic site is also home to other exhibits, artifacts recovered from sunken ships, scenic walking trails and two oceanfront gazebos. Kure Beach welcomed its first coffee shop with the opening of Happy Hippies Java Hut. 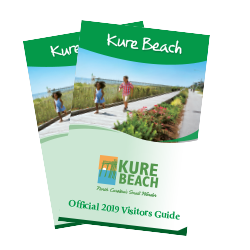 Steps away from the Kure Beach Fishing Pier, coffee connoisseurs can get their hands on a cup of coffee, smoothies, sweet tea or breakfast pastries. Yum! Rescheduled from October, don’t miss the annual Pleasure Island Seafood, Blues and Jazz Festival taking place April 13-14 at Fort Fisher Military Recreation Area. Bring your chairs, towels or blankets for two full days of jazz, blues and seafood on the coast!